The video comes days after the streaming giant sacked its communications chief for using a racist slur. 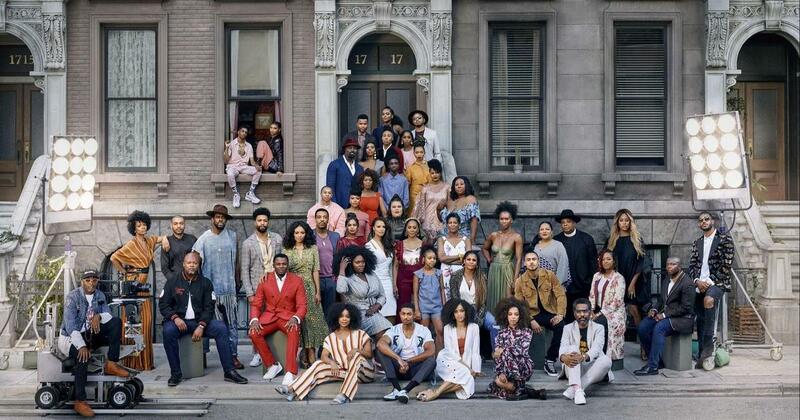 Netflix released an advertisement at the 2018 Black Entertainment Television or BET awards on Sunday bringing together 47 black artists and creators of more than 20 original shows, movies and documentaries on the streaming platform. Titled A Great Day in Hollywood, the video takes inspiration from Art Kane’s iconic 1958 black-and-white photo A Great Day in Harlem, which features 57 jazz musicians standing in front of a New York City brownstone. The advertisement was released two days after Netflix’s Chief Communications Officer Jonathan Friedland was removed on Friday for using a racial slur on two occasions. According to a Deadline report, the advertisement was conceived of and created months before this development. After the controversy, the Netflix team considered whether to release the spot as scheduled, but decided to go ahead, several publications said. Deadline said that the advertisement’s release also comes in the wake of the departures of the streaming giant’s only two black TV development executives, Tara Duncan and Layne Eskridge. A Great Day in Hollywood was created by Netflix’s Strong Black Lead initiative, which is focused on creating original and authentic content for black audiences.